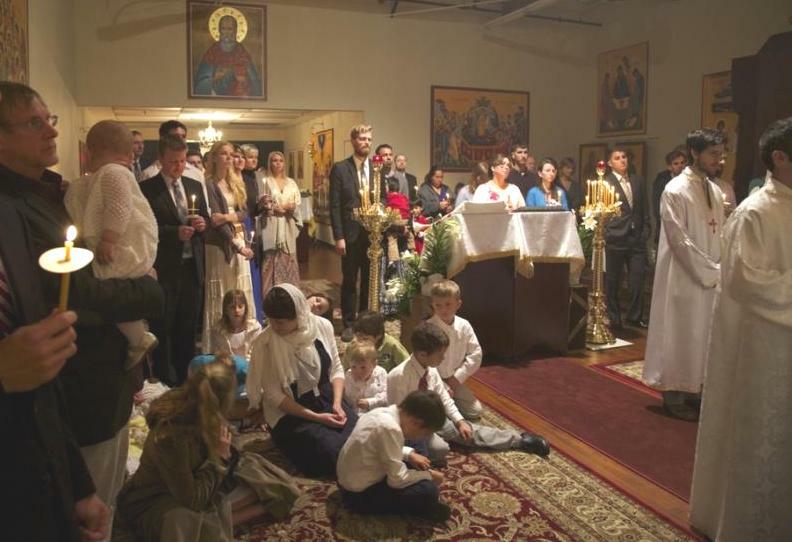 The autumn of 2011 saw a small, but very exciting, development: the founding of St. Katherine Orthodox Mission. From a small handful of families who wanted to see an Orthodox Church in the North County of San Diego came the impetus to found the Mission, and with the blessing of Archbishop BENJAMIN, Archbishop of San Francisco and the West of the Orthodox Church in America, we celebrated our first Divine Liturgy on August 28, 2011, in the the library of St. Katherine College, located at that time in rented facilities in Encinitas, California. From that point onwards, the growth of the Mission has been blessed by God. Within one year we grew from meeting in a library—setting up and taking down each weekend—to a lovely chapel that was used by St. Katherine College students during the week and by our own distinct church community on the weekends and feast days. It soon became apparent that the community had outgrown the small chapel space and we began to look for a more permanent rental property. We relied heavily upon the prayers, material support, and encouragement of many people, both within and beyond our community. After a successful search and financial appeal, in November of 2014, we moved to a 5000 sq. ft. facility in an office park in Carlsbad, California, with room for worship space, office space, and social space. The Mission has experienced tremendous growth. By 2015, the three original families have blossomed into 30 families—with a chorus of toddlers. The original 600 sq. ft. chapel has given way to a beautiful, new 2500 sq. ft. rental worship space in Carlsbad. The Mission was awarded OCA Planting Grant in three successive years, from 2014 to 2016. This grant has enabled us to support a full-time priest. In 2015 we were also awarded a Bookstore Planting Grant by St Tikhon’s Seminary Press. Over 14 people have been baptized into the faith at our Mission in the year 2014-2015. Generous donors provided significant funds for a totally new iconostas, lovely icons, and much essential church furniture. In 2015 we also received our finalized Use Permit from the City of Carlsbad, and Archbishop BENJAMIN came to bless our new worship space. New families continue to arrive, and the church is full of small children, giving life and energy to the parish. In 2015, the community initiated a formal Strategic Planning process to provide a growth structure for the future. Because the Mission is under the patronage of St. Katherine, we enjoy a strong devotion to her and have an affection for the Monastery of St. Katherine on Mt. Sinai, Egypt. Moreover, because several of our founding parishioners were blessed to have known St. John of San Francisco personally, he, too, has been a source of great spiritual strength and inspiration to us an “unofficial patron.” In both saints, we locate a love for the monastic life of the Church, a traditional and reverent piety, and a desire to witness to our culture the transcendent life, death, and resurrection of Christ. 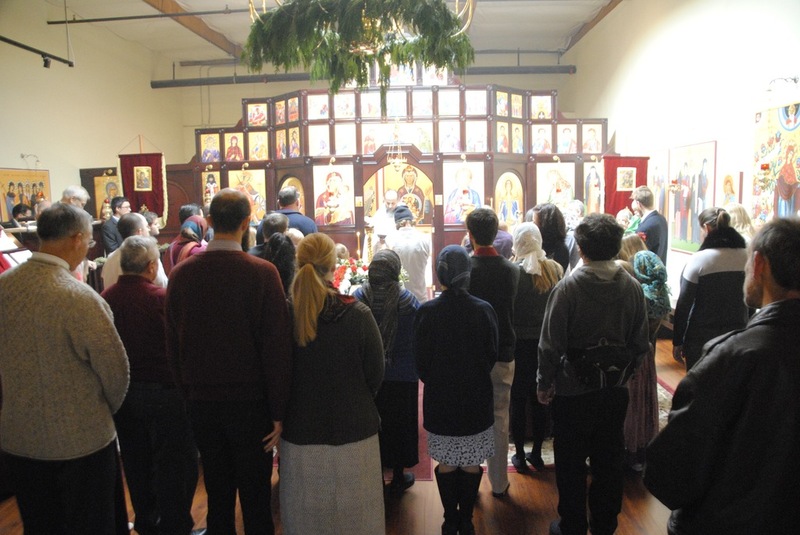 The parish today is a microcosm of Orthodoxy in America, with members coming from not only different ethnic traditions—Russian, Romanian, Greek—but also every American walk of life. 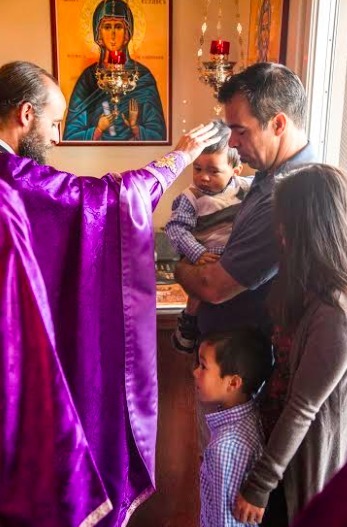 By the mercy of God, St. Katherine Mission continues not just to minister unto those cultures which are historically Orthodox, but to evangelize and witness to the Holy Faith unshaken and unchanged from the time of Christ. All of our services are in English, enriched through the chant traditions of various Orthodox cultures and the music of American and Russian composers. 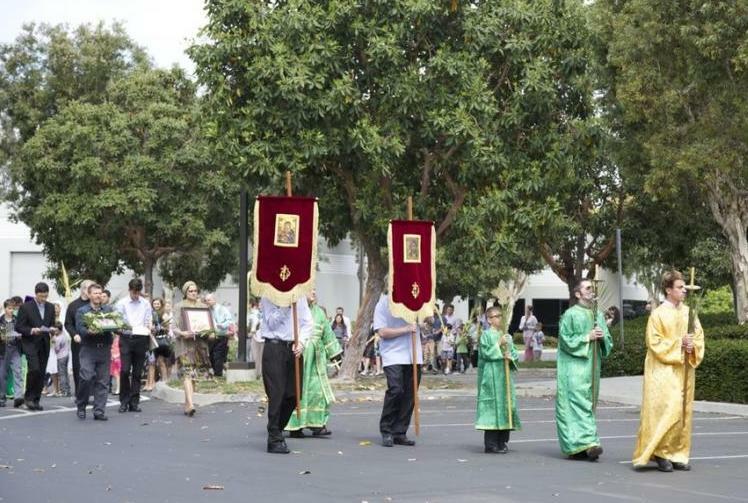 Also, with the San Diego region being the fast-growing area that it is, there is no lack of inquirers, visitors and guests at each and every service. America is hungry at this point for rich, strong, ascetic, and deep Christianity, and many continue to find in the one Holy Apostolic Church the fullness and purity of the ancient Christian faith. They are seeking, in short, the paradise for which their hearts long. Is it possible to find it? Most certainly: in the Church founded by Christ, sustained by His Holy Spirit, and manifest in His glorious saints century after century.